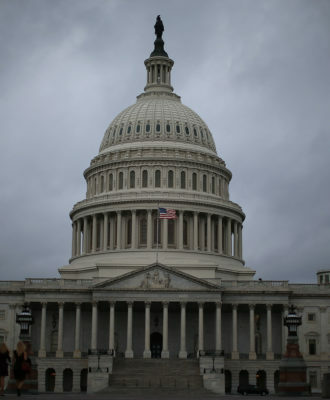 WASHINGTON — The confirmation fight may have been tough, but the job could be even tougher. Now that the Senate has officially approved Dr. Robert Califf as the new commissioner of the Food and Drug Administration, he’ll inherit an agency that is being pushed to approve new medical treatments more quickly without sacrificing safety — and facing pressure to act on a host of public health issues, including drug prices and the Zika virus, over which his agency has little control. The Senate confirmed Califf Wednesday on a lopsided vote of 89 to 4, bringing a swift conclusion to a drawn-out battle with a handful of senators who charged that he was too close to the pharmaceutical industry and wouldn’t do enough to end opioid abuse. As the first permanent chief the FDA has had in nearly a year, Califf will face pressure from lawmakers and patient advocacy groups to speed the pace of medical innovation, even as the agency is under persistent pressure from critics who say that faster drug and device approvals will hurt the public. He may get pulled into the debate over drug prices, too. At several hearings, lawmakers have criticized the FDA for failing to approve generic drugs quickly enough to bring the overall cost of prescription drugs down. In addition, some say the FDA should push brand-name drug manufacturers to hold down their prices, something that few people outside of Congress believe the agency currently has the statutory power to do. As US cases of the mosquito-borne Zika virus rise, Califf will also have to ensure the blood supply is safe, and push to speed testing and approval of potential vaccines against the disease. The National Institutes of Health and private companies are working to develop a Zika vaccine. And Califf will have to prove that he’s willing to push the FDA to take a harder line against the overuse of opioids — one of the issues that stalled his final approval by the Senate. “There’s a lot on his plate,” said Mary Woolley, president of Research!America, a DC-based group that pushes for public scientific research support. But Woolley, who has known Califf for many years, called him a great choice for the job. “He is so well suited, by virtue of his long commitment to clinical research, to working across sectors public and private” to achieve the goals of speedier medical innovation and faster approvals of safe drugs and devices, Woolley said. It has been a long haul. Califf, a cardiologist, was vice chancellor of clinical and translational research at Duke University before taking the number two spot at the FDA in February 2015. The last FDA chief, Dr. Margaret Hamburg, stepped down in March of the same year. Since President Obama nominated Califf to replace Hamburg, he has won the support of many medical societies, patient advocacy groups, academics, and even the New England Medical Journal. But he has had to appease critics who contended that his past reliance on pharmaceutical industry money leaves him too close to the pharmaceutical companies to be an effective cop on the beat. His opponents, led by Democratic Senators Edward Markey of Massachusetts and Joe Manchin of West Virginia, vowed to spend as much as 30 hours talking on the Senate floor about Califf’s shortcomings after a procedural vote on Monday removed their ability to block his confirmation. But in reality, they and their Senate allies only managed to talk for a few hours on Tuesday as their colleagues moved on to other issues. Both Markey and Manchin voted against Califf on Wednesday, along with Republican Senator Kelly Ayotte of New Hampshire and Democratic Senator Richard Blumenthal of Connecticut. The holdouts said they believed that Califf would not push the FDA to do its part to resolve what they called an opioid epidemic, in which patients become hooked on prescription pain-killers, then move on to heroin. Manchin said he still believed that Califf is too close to the pharmaceutical industry to take appropriate action. Califf doesn’t seem to be planning a sluggish approach. In written responses to questions from Republican Senator Lamar Alexander of Tennessee, the chairman of the Senate Health, Education, Labor, and Pensions Committee, for his confirmation hearing in November, Califf sketched out his priorities for the job. Key among them is a plan to streamline clinical trials, to reduce their cost and give Americans quicker access to new medications while maintaining high safety standards. Califf said the agency can do so by adopting a two-tier system, using limited, focused trials for medications expected to make a big impact on a small population, and very large trials using electronic heath records and social media. 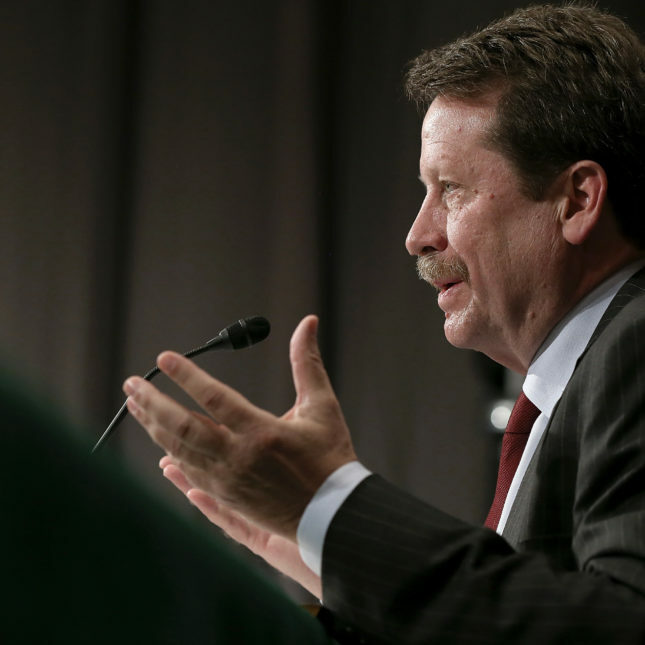 Califf has also promised to increase patient involvement in the drug approvals and communicate better with drug companies during the process. He has also vowed to work on attracting and retaining the best scientists. One of the biggest FDA problems Califf will inherit is the backlog of generic drugs awaiting approval. 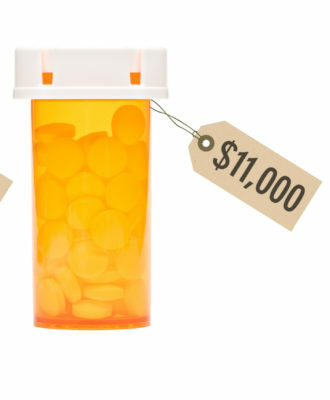 Far cheaper than brand-name drugs, generic medications are more in demand than ever. They make up 88 percent of all prescriptions in the United States but only 28 percent of the cost, according to the Generic Pharmaceutical Association. But the backlog of 4,300 drugs awaiting approval at the end of 2015 has drawn much criticism, especially from businesses who first filed their applications back in 2009. Califf will also have to get up to speed on food safety issues. 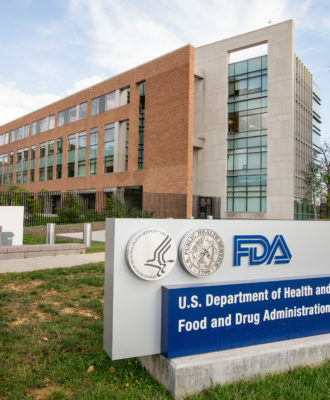 Steven Grossman, deputy director of the Alliance for a Stronger FDA, a group devoted to increasing the agency’s funding, said that although Califf has been at the FDA since last year, his focus has been on medical products and tobacco. The FDA is still in in the midst of implementation of the Food Safety Modernization Act, passed in 2010, and Califf needs to be in the loop on the issue, Grossman said. 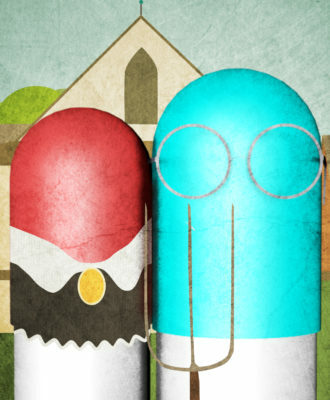 Another fast-moving issue is the clash between the FDA and drug companies over off-label uses. Until recently, drug and device makers needed to prove that their products were safe and effective for treating an illness before they could be promoted for that purpose. But a court decision last summer started eroding that ban. Now, the FDA must negotiate a new standard. Califf will also have to continue pushing the White House Office of Management and Budget to approve the FDA’s proposed crackdown on e-cigarettes. The so-called “deeming rule” would permit the agency to regulate e-cigarettes and cigars. OMB has had the proposal since October and is still debating the issue with lawmakers and industry. 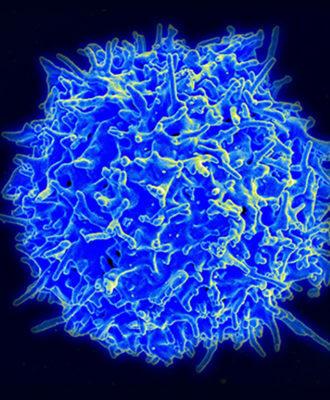 Ellen Sigal, chairman of Friends of Cancer Research, a think tank, said she believes Califf’s past work for the pharmaceutical industry is a plus.